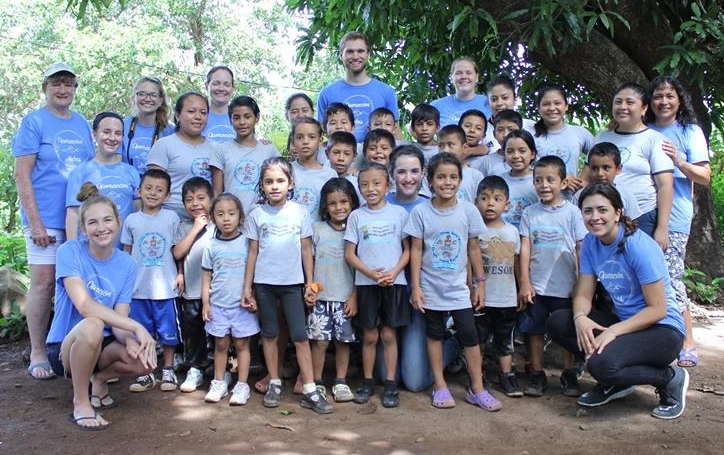 Visit Us — Operation Jabez, Inc.
Come serve the Lord with us here in Guatemala! We would love to have you! You can join us personally in reaching the nation of Guatemala for Jesus Christ! Going on a missions trip is a powerful way to engage in God's heart for people all around the world. Through our partnership with Forerunner Missions, we have the ability to host mission teams, families, and individuals all throughout the year. There is a place for everyone to serve with us, no matter your age or skill level. You can make an eternal impact for Christ here at Operation Jabez. Therefore we invite you to come experience and be a part of all the God is doing here! We know it will change many lives (including yours) forever! Do you want to go beyond a 1-2 week missions trip and truly experience life on the mission field? Join us for 8 weeks of hands-on ministry here at Operation Jabez! Whether you feel called to be a missionary or just want to spend your summer doing something that matters, we invite you to Immerse School of Missions. Make your summer count! At Immerse, you will be stretched outside of your comfort zone, challenged to see the world through God's eyes, and equipped to serve the nations with His heart.